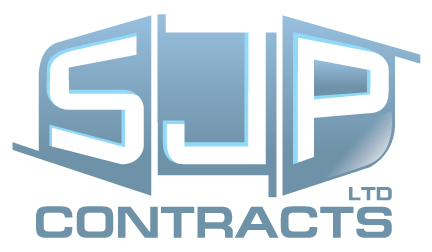 Dry Lining, Suspended Ceilings and Modular Building Specialists. 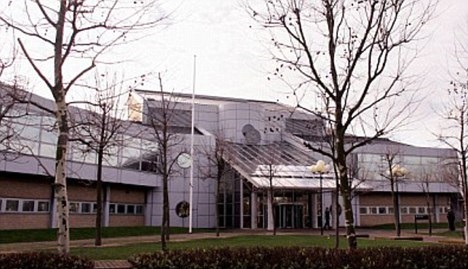 SJP Contracts completed this prestigious 350k development in 2012 on time and within budget. The job involved drawing on all sectors of SJP's expertise. 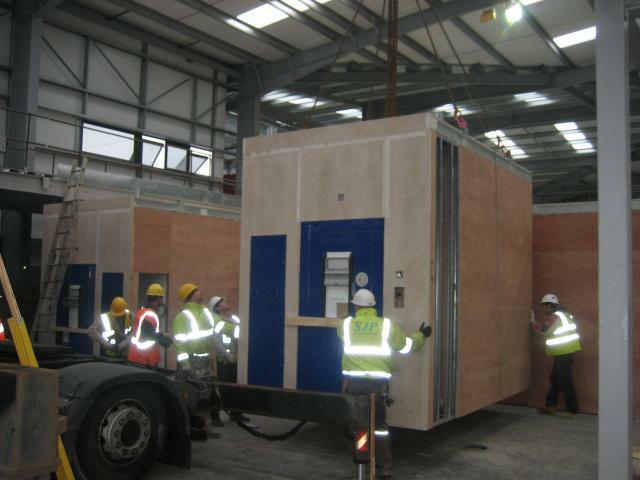 The build commenced with SJP installing the modular buildings as pictured below. 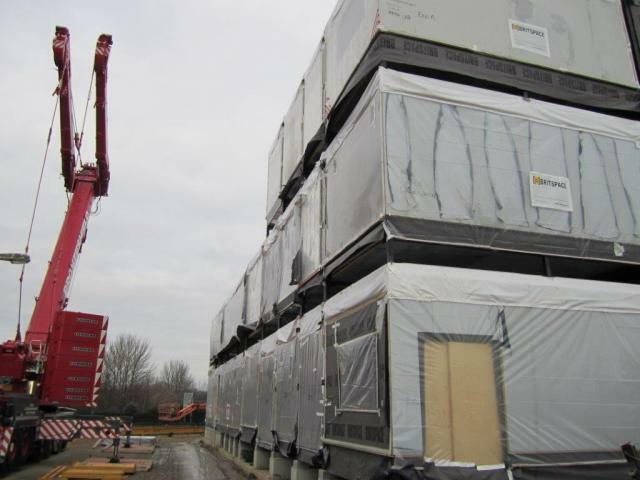 Specialist lifting frames were designed by SJP to enable the smooth and efficient lifting and fitting of the modular units. SJP installed all of the bespoke junctions between the modular units and the external cladding. SJP also completed the internal fit out of the courtrooms. This included high spec acoustic ceilings and partitions with integral glazed screens.